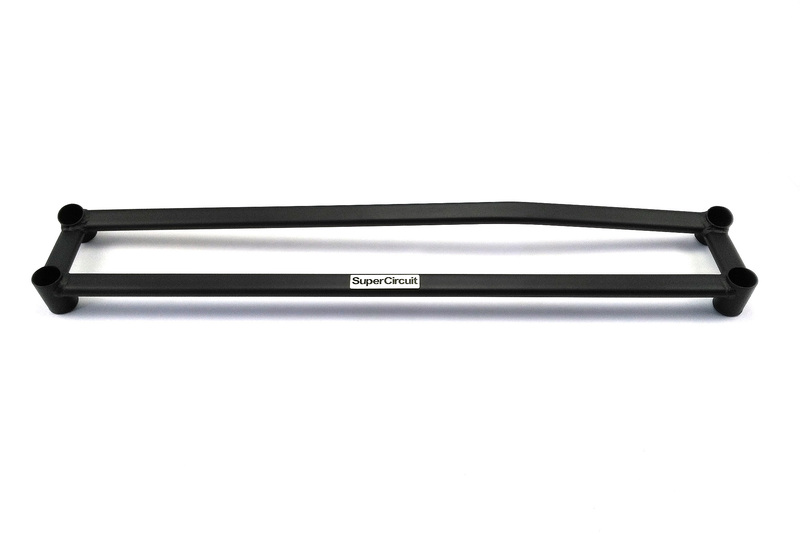 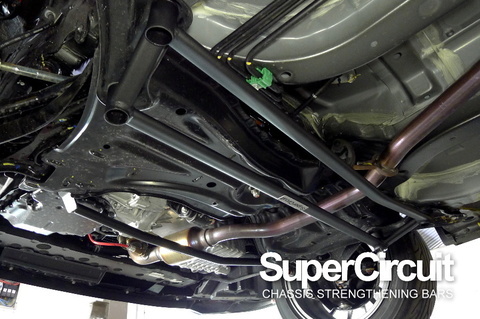 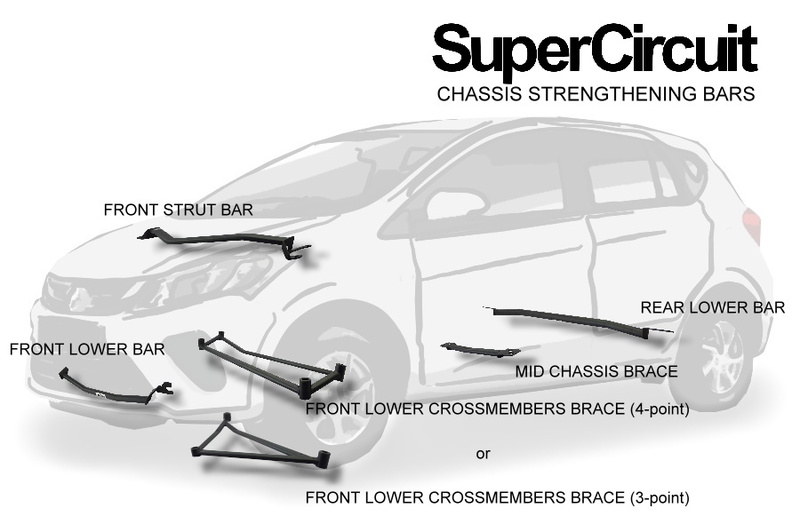 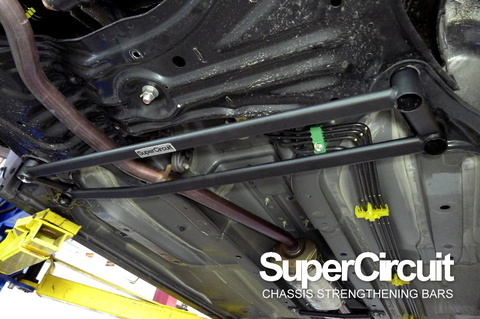 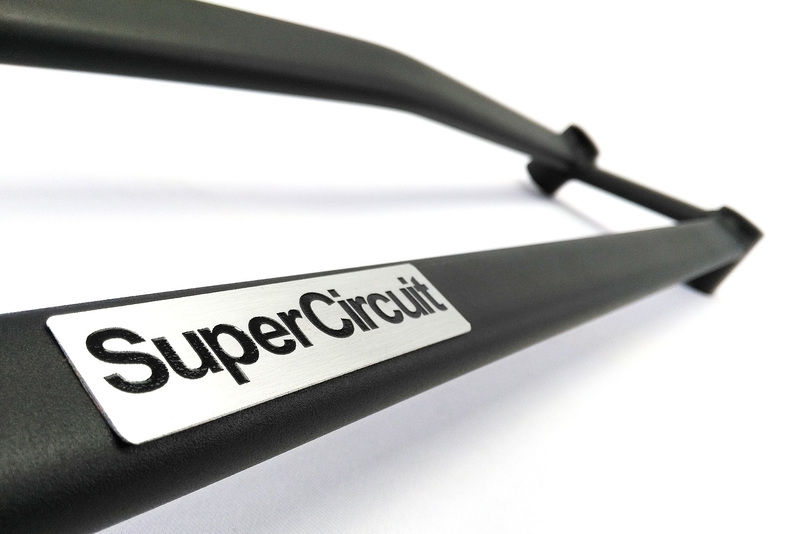 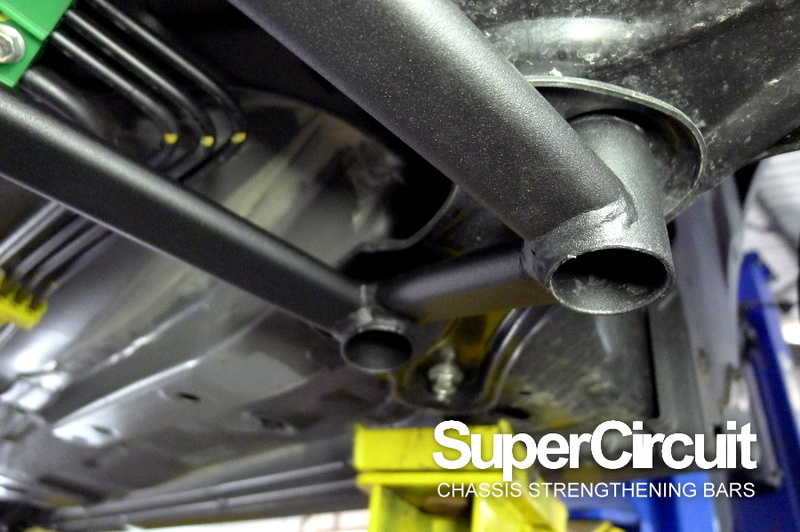 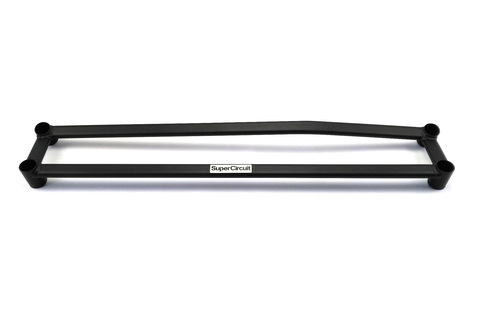 SUPERCIRCUIT 2018 PERODUA MYVI 1.5 Front Lower Brace Bar (4-point). 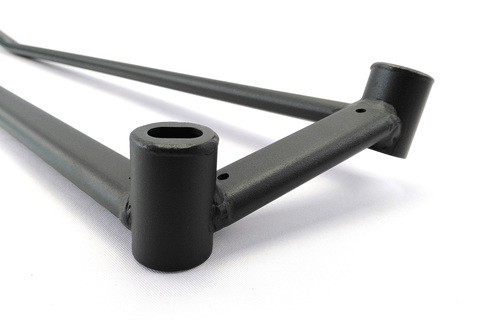 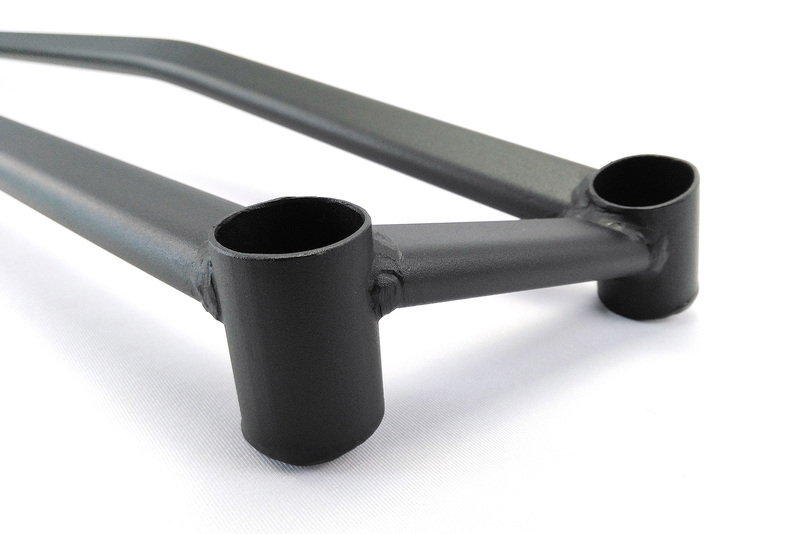 Optimize the strength of the front lower chassis for track and racing purpose. 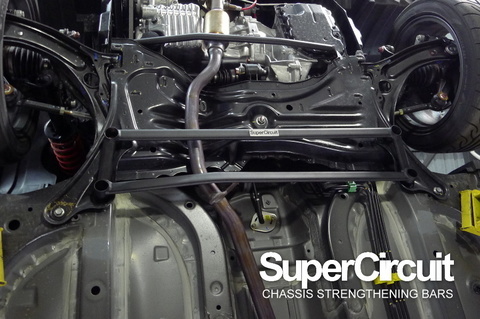 Reducing front-end chassis flex and allow a more precised steering response and freeback. Bar with the SUPERCIRCUIT PERODUA MYVI (2018) FRONT UNDER BAR.